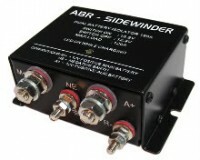 SKU: TBR24. 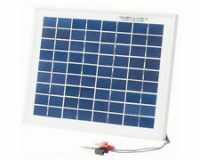 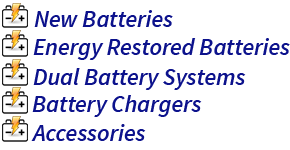 Categories: accessories, battery charger, battery controller. 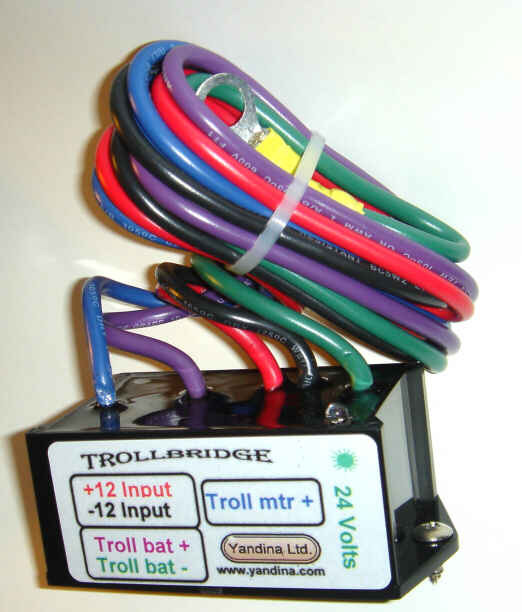 Tags: 12 to 24 volt booster, 12 to 24 volt charger, 12 to 24 volt step up charger, 24 volt trolling motor, charge 24 volt battery from 12 volts, Trollbridge24. 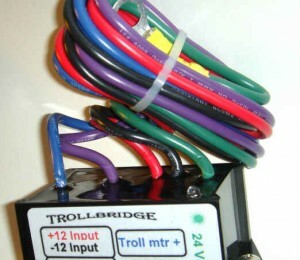 Introducing the TROLLBRIDGE24 – 12 to 24 Volt Battery Charger/Combiner to the Australian market. 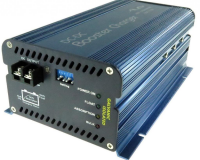 Outperforms and also much cheaper than the DC to DC chargers currently being sold for this purpose.